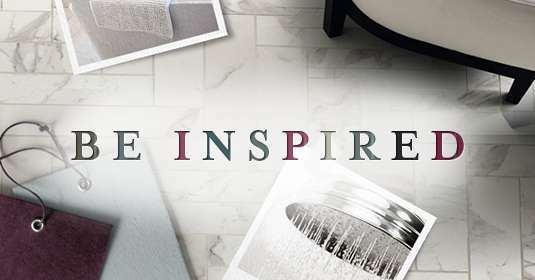 Our showroom website is brimming with stunning home improvement inspiration, exclusive product ranges, appliances and finishing touches. 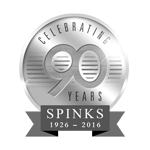 In order to deliver the highest quality results, Spinks brings its unrivaled industry experience, attention to detail, the finest materials available and the best craftsmanship to every project no matter the size. 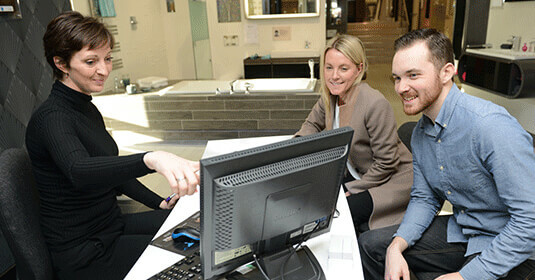 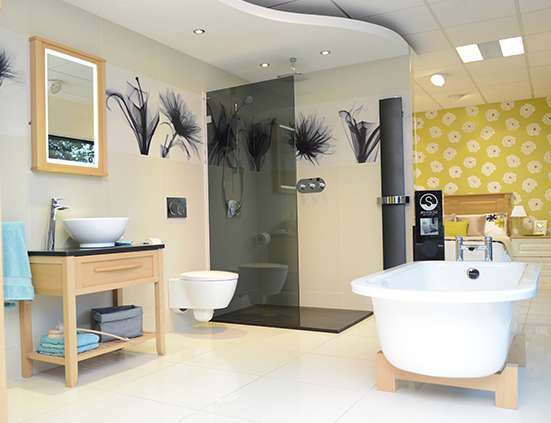 The Spinks team listen to their customers, their visions and take pride in creating dream kitchens, bathrooms, bedrooms and home offices.